If you’re looking for a unique Christmas party night in Manchester this year that’s capable of accommodating a large group, then we’ve got the ultimate event space with full hire of this incredible New York themed speakeasy venue. 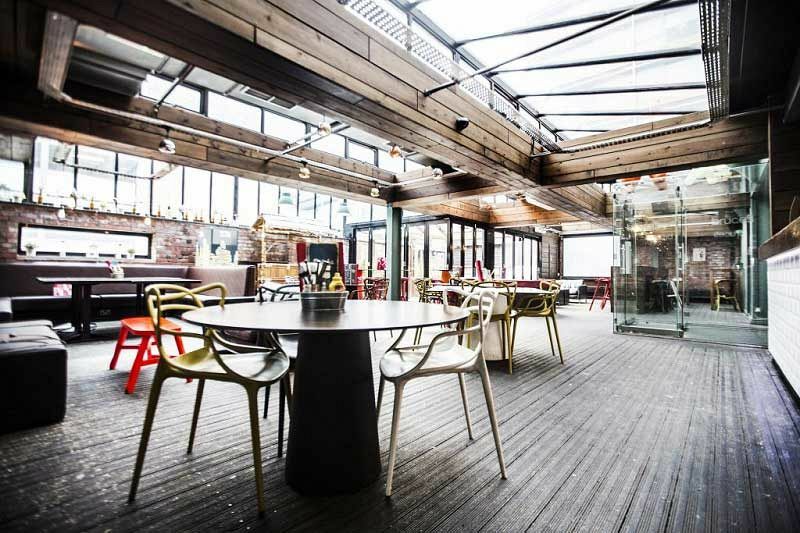 Featuring cool and edgy interiors throughout, you and your team will be spoiled for choice with the great selection of areas within the venue to let loose and unwind for an epic festive shindig! You’ll have access to the main bar where you’ll be able to purchase drinks from an extensive menu that includes wines, beer, spirits and soft drinks in addition to some refreshing cocktails and boozy milkshakes! 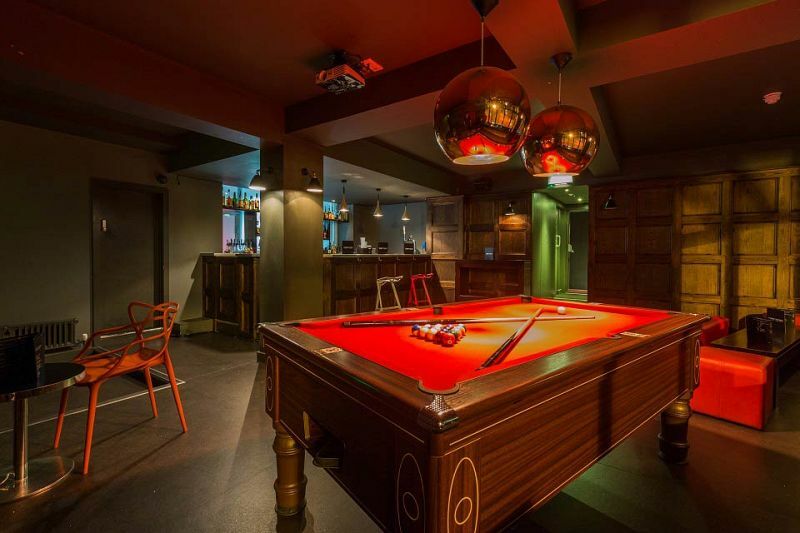 During the evening, you’ll be able to enjoy the venue’s private and stylish terrace area which offers both inside and outside space, along with the basement club area in addition to a pool hall where you can get stuck into a friendly (or competitive) game with your friends. 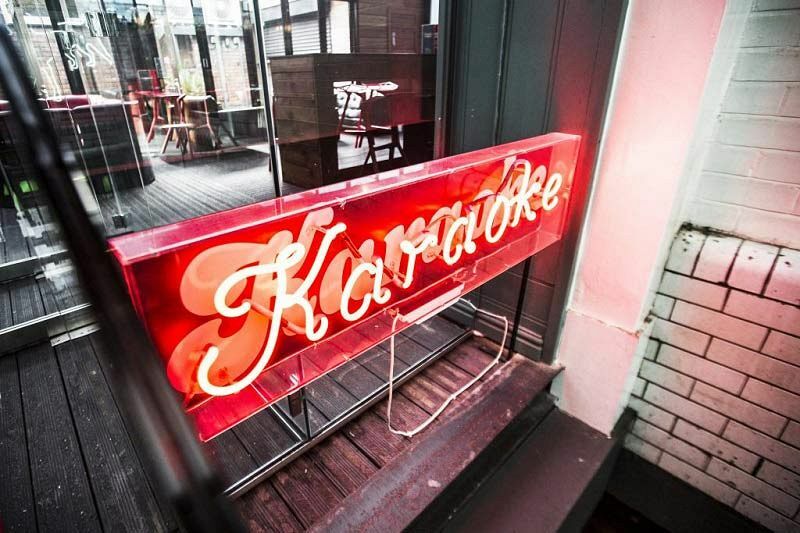 In addition, you’ll also find a karaoke booth, so if you’re feeling brave enough, make sure you grab the mic and get ready to belt out some of your favourite songs! If you’re good at keeping secrets, then you’ll want to keep the venue’s private ballroom on the low; this secret area of the venue is a quirky hideaway which boasts an exclusive bar, pool table and comfortable booth style seating. 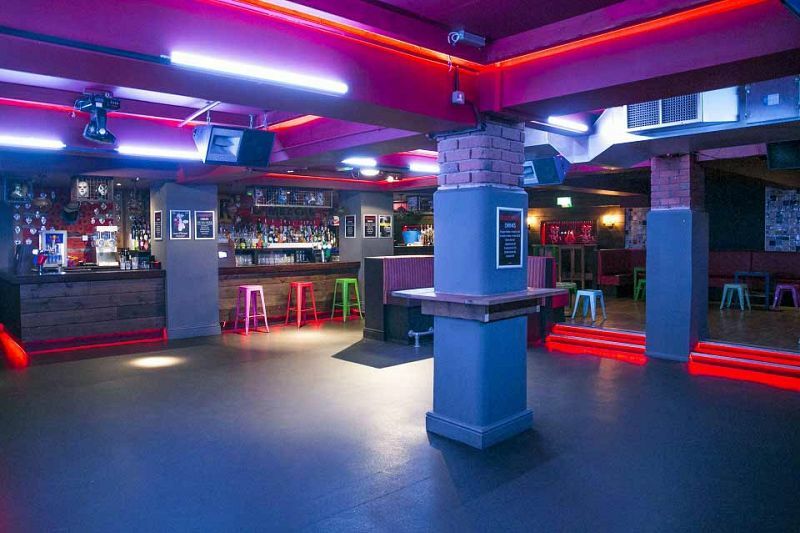 You can count on the dedicated team at this top venue to provide you with a completely unforgettable night with hire of one of Manchester’s most stylish and exciting venues, so make sure you send an enquiry through today!